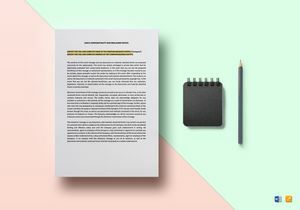 Create Professional IT Documents Quickly Using Affordable, Well-Formatted, Ready-to-Use, Customizable and Printable Templates in Word and iPages. The world of Information Technology can be very complex. From an outsider’s perspective, IT professionals are associated, in the most general sense, with computers, hacking, and coding. But the reality is, it’s countless hours of programming and debugging until one’s clients are completely satisfied with the results. As an IT professional, bringing a vision to life can be quite the struggle, considering the client demands, quality assurance, not to mention the legal compliance. Although the system developed is the primary subject of interest, there are a number of IT documents that must be complied with as well. From the software documents to hosting agreements, there are various documents and regulations that must be secured with before a system is launched. 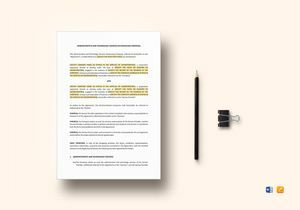 So whether you’re a freelance web developer or offering any other IT-related services, we have the perfect solution for you to produce formal documents in a snap! 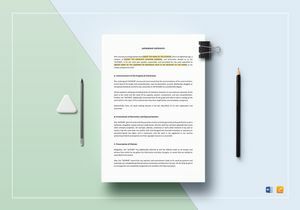 Our template library consists of over 500,000+ Design and Business Templates as well as Legal Documents to cater your personal and business needs. We have an impressive collection of Professional and Industry-Grade Templates that are made suitable for any given occasion, brand, and business type. 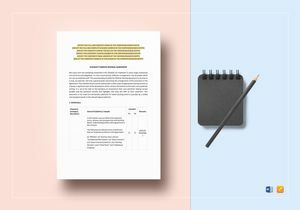 Each business template is Specifically Styled and Formatted to suit personal and business requirements as well. This is made possible thanks to our incredible team of IT professionals and technical writers who work to the best of their abilities to deliver only the Finest, Professionally-Drafted templates for you to utilize. 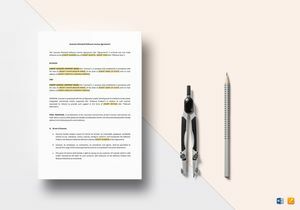 Through our Ready-Made templates, you may effortlessly manage your obligations, refine business-related documentations, and Improve Productivity for a better work performance. This also allows you to deliver projects faster for a satisfactory customer feedback! 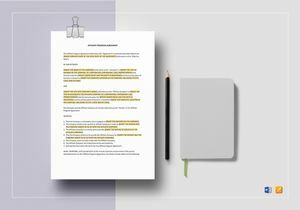 Huge Template Library - Our wide collection of professionally drafted and well-researched documents are created for the specific needs of the industry. There are more than 1500+ business-related categories covered to help improve your business. Industry-compliant - We have an average of 1600+ distinctively constructed templates which are revisited regularly to suit the constantly evolving business and corporate compliance laws. Customizable Content - Each template is styled and formatted with suggested titles and text placeholders for quick and easy customization. You are free to add, edit, and replace any existing content as per requirement. It’s simple and easy to do as well! 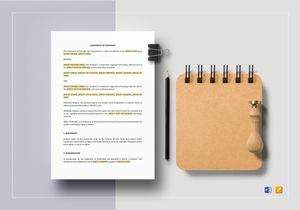 Pre-formatted and Print-ready - We provide templates in all possible file formats for immediate print production commercially or in the comfort of your own home. This way, you can produce impressive documents even at the last minute! High-speed Downloads - Say goodbye to turtle-speed downloads! Our templates are readily available for you to use through our lightning fast downloads using any device, anywhere, anytime! 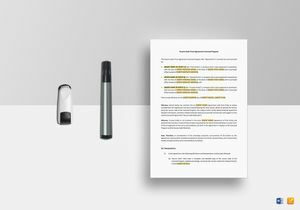 You can download, edit, and print or publish your documents with ease. With all that’s been said and done, what more can you ask for? 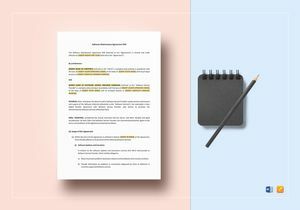 Best Templates is your one stop shop for Time-Saving and Cost-Effective business documents!